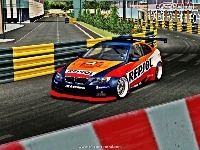 This mod was converted from IMT(International Modding Team)'s GTR2 version "BMW M3 E92 CUP". Thanks for the kindly sharing and permission from Selley. Please refer to "BMW_E92_M3_READ_ME.txt" included in this zip for more information. Please delete the older version before installation. Extract the zip file to your rFactor directory and overwrite. - WILDMAN_FR.....FOR GIVING US PERMISSION TO USE HIS CAR AND TO MAKE MODIFICTIONS TO THE THE WINGS, WHEELS AND CAR FILES.WITH OUT HIM OUR MOD WOULDN'T BE HERE. - FABBY.....FRIEND,PAINTING MACHINE,RIGHT HAND MAN AND BETA TESTER. HE HELPED OUT WHEN THINGS WHERE GOING WRONG. THANKS MATE COULDN'T HAVE DONE THIS WITH OUT YOU! - MERLIN75.....ANOTHER PAINTING MACHINE AND WINGS AND WHEELS GURU.HAS SUPPLIED US WITH FANTASTIC WHEELS,WINGS AND SKINS TO MAKE THE THE TWO CLASSES POSSIBLE . - BLUEPTCAB.....WAS THE FIRST PERSON TO SUPPLY US WITH A FINSISHED SKIN AND IMO ONE OF THE BEST.THANKS MATE. 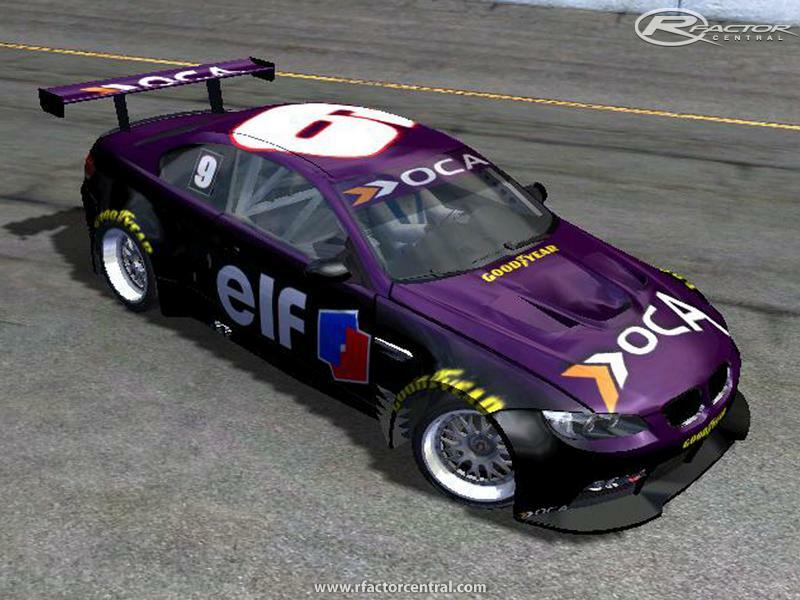 - ZMLEE.....CAME ONBOARED LATE BUT HIS SUPER-FAST PAINTING SKILLS PRODUCED SOME OF THE BEST SKINS FOR OUR TOURING CLASS THANKS MATE. - Greenhellfan.....Painter for rF_version skins. - Synaptik1.....Painter for rF_version skins. - Cobr@.....Painter for rF_version skins. 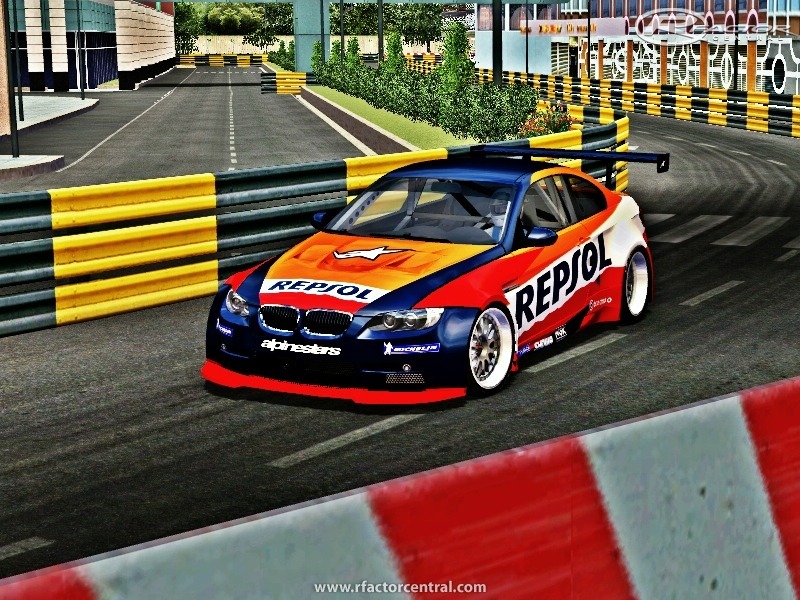 - Michael Herrmann.....Painter for rF_version skin (2010 BMW artcar). 2.Fixed CTD problem when running "All Vehicles" mod. 3.Rear wing and rims are optional (able to upgrade). 4.The number of Opponents is up to 99 (for R2P league). 1.Fixed stex.mas error in spinner. 1.Fixed location of front wheels. 2.Add some teams(skins). Thanks for Greenhellfan, Synaptik1 ,Fabby! 3.Fixed rear lights and break lights. 1.Rework shadow object to improve FPS. 2.Fixed MOTEC for rF version. 1.Made some deep rim wheels which are modified from Simbin's wheels. 1.All meshes were converted already. 3.Sound file was repacked (some from /GTR). 4.All physics files were renamed to fit rF_format. 5.Lights meshes were fixed to fit rF_format. There are currently no setups for BMW M3E92 GTR. Add a Setup.